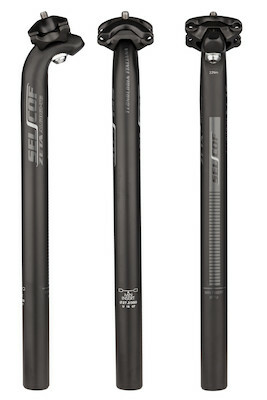 Single bolt micro-adjust seatpost from Italian accessory masters Selcof. 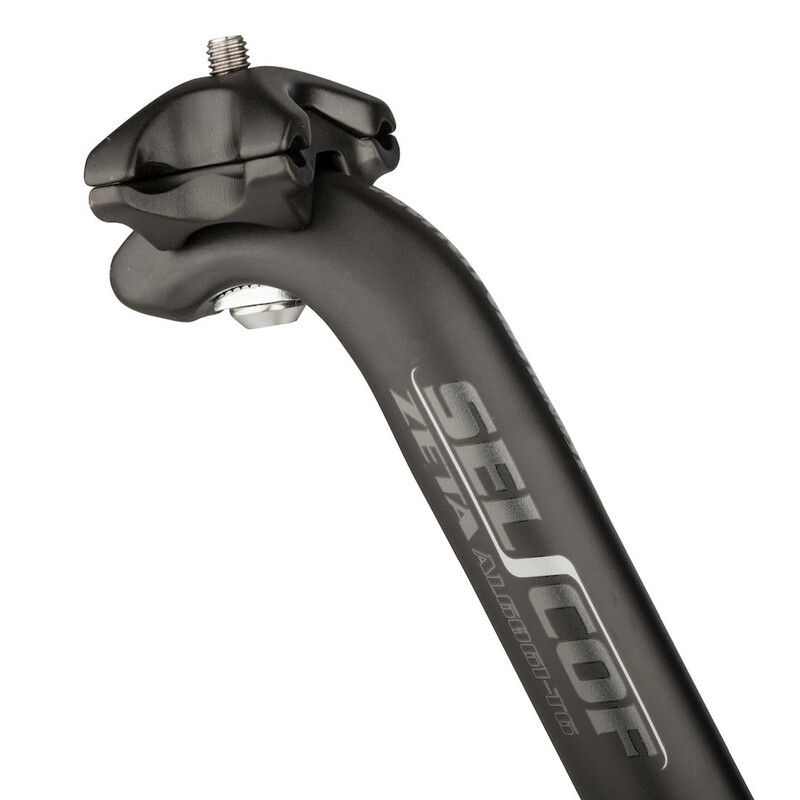 Selcof's single bolt seatpost offers easy and quick micro adjustment of saddle angle and position with just an allen key. Built from 6016-T6 alloy the Zeta is incredibly strong and built for the long haul. It's the perfect seatpost for your first road bike or high mileage trainer. 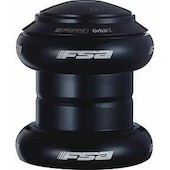 A classic and lightweight external 1.1/8'' headset from FSA. A seriously comfortable range of Gravel Adventure bars from Selcof that offers a variety of comfortable hand positions that are perfect for all conditions riding. 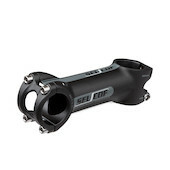 Stunning MTB stem range that truly is deserving of the EL Guapo (handsome) title. 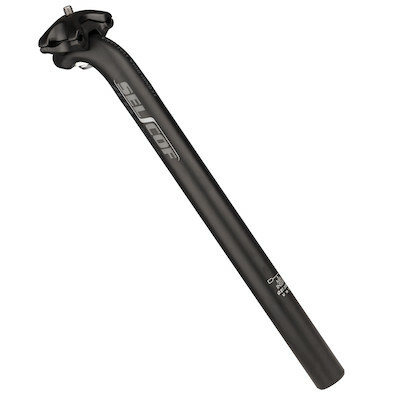 With a 4 bolt front clamp, low rise and a minimum 35mm reach option the Outlaw stem is ready for action. 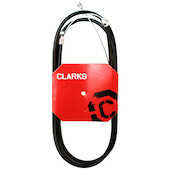 Selcof keep going from strength to strength with their component design. The new Zeta stem is an ultra slick design featuring a four bolt face plate and twin bolt steerer clamp for maximum security.